Home Jobs in Any Graduate Jobs in Bangalore Jobs in Experienced Jobs in Mumbai Jobs in SBICAB SBICAP Securities Ltd Career Walk-in for Home Loan Sales Manager @ Bangalore -Apply Now. SBICAP Securities Ltd Career Walk-in for Home Loan Sales Manager @ Bangalore -Apply Now. 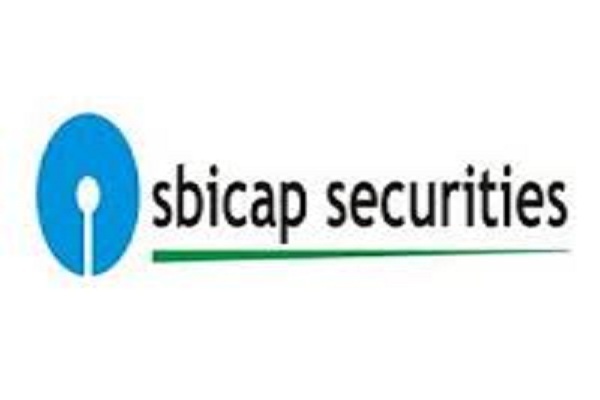 SBICAP Securities Ltd Jobs Opening 2018-2019 Home Loan Sales Manager and Customer Support Executive Posts Download Application at www.sbismart.com. SBICAP Securities Ltd Job has Recently Announced 2018 regarding Home Loan Sales Manager and Customer Support Executive Job Openings Interested and Eligible Candidates can Download Application Through Official website. SBICAP Secuies Ltd Career Walk-in for Home Loan Sales Manager and Customer Support @ Bangalore, Mumbai - Apply Now. Salary: Rs: 2,00,000 - 3,50,000 P.A. Managing Sales of Mortgage Products like Home Loans. Team handling; optimizing team productivity and achieving team results. Sourcing business through open market through different channels. Responsibilities include the development, preparation and promotion of home loan programs. Develop and maintain strong relationship with the clients for repeat business or referrals. Meet clients, verify documents, process file for sanction, co-ordinate for disbursement of loan. Ensure the achievement of given business target. Manage the sales team by appropriate training, motivation and deployment strategies. State Bank Building, KG Road, Bangalore - 560009. SBICAP Secuies Ltd Career Walk-in for Customer Support @ Mumbai - Apply Now. Salary: Rs: 1,50,000 - 3,00,000 P.A. Resolving the client queries within the defined time frame. Handling Queries Of of customers related to DMAT & Trading account. Strong oral and written communication skills which includes (Fluency & Coherence, Grammatical ability, Pronunciation & Interactive Communication). Display strong initiative in resolving issues of customers. Must be capable of demonstrating problem solving skills. Candidate with 6+ months customer service experience in broking / banking field and Freshers with Excellent communication only can apply. N.M. Joshi Marg, Lower Parel, Mumbai - 400 013.